Start your day with a smile. A positive mood is essential for a great day. 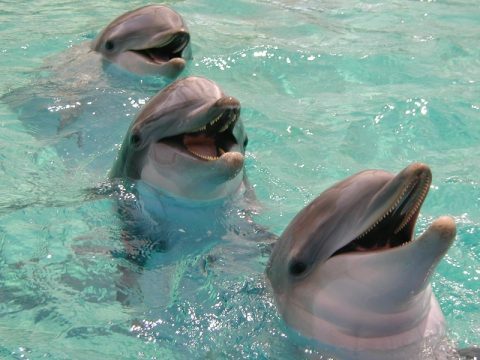 Here are my selected smiling dolphin pictures, from the dolphin pictures album. 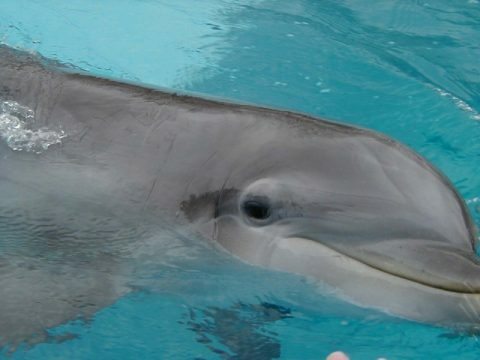 Here is more information on bottlenose.